This Sonnet adapter is designed expressly for use in Sony XDCAM camcorders which record to SxS memory media, and enables you to use lower cost SDHC memory cards in their place. Do you love your new Sony camcorder, but not the prices for SxS memory cards? There's an alternative—Sonnet's SDHC Adapter for SxS Camera Slot. 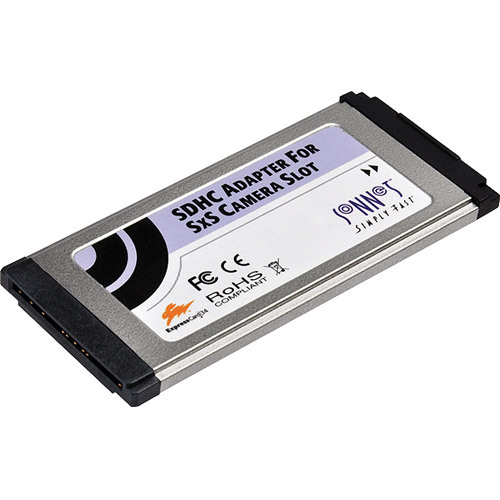 This Sonnet adapter is designed expressly for use in Sony XDCAM camcorders which record to SxS memory media, and enables you to use lower cost SDHC memory cards in their place1. When used with Class 10 or faster SDHC cards, the Sonnet SDHC Adapter for SxS Camera Slot duplicates SxS Pro memory cards' functionality, including support for overcrank and undercrank modes. Sonnet’s SDHC Adapter for SxS Camera Slot is the same size as an SxS memory card, and, unlike standard memory card adapters, allows the SDHC card to fit flush inside its shell. This critical feature makes the Sonnet adapter interchangeable with SxS cards, and ensures your camcorder's memory card slot door closes completely with the adapter inserted. Using the SDHC Adapter for SxS Camera Slot is easy. Just insert your SDHC card into the Sonnet adapter, and then insert the Sonnet adapter into your camcorder and format the card—you're ready to record. After recording is complete, remove the SDHC Adapter for SxS Camera Slot from the camcorder and swap out SDHC cards using the integrated push-to-eject mechanism. Because SxS cards share the same form factor and interface as ExpressCard/34 adapters, you can insert the Sonnet adapter directly into your notebook computer’s ExpressCard slot to offload the files from the SDHC card. If your computer lacks an ExpressCard slot, you can remove the SDHC card from the Sonnet adapter and use it with any SDHC-compatible card reader. For the price of one SxS memory card, you can purchase Sonnet's adapter and several equivalent-capacity SDHC cards to increase your recording capacity and lower your recording costs. You'll get hours of extra shooting time without the need to stop, offload the footage and reformat the card to use it again! 1. Compatibility with Sonnet's SDHC Adapter for SxS Camera Slot requires that your camcorder be running the latest firmware available, in some cases requiring you to update it. 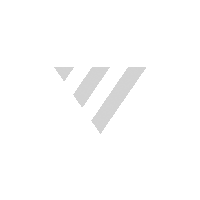 For PM-W350 users, click here. For PMW-EX3 users, click here. For PMW-EX1R users, click here. For PMW-EX1 users, click here. 2. Slow motion and salvage functions not supported.